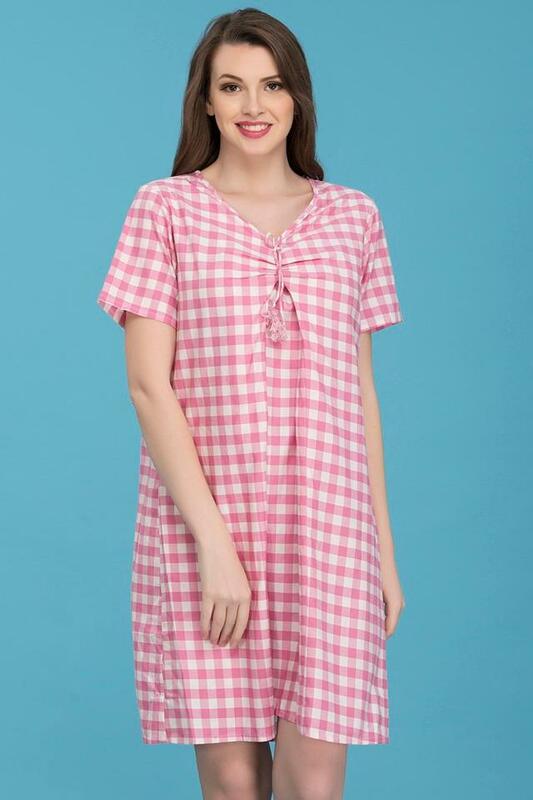 Nights will be a more comfortable affair when you get this dress from Clovia. 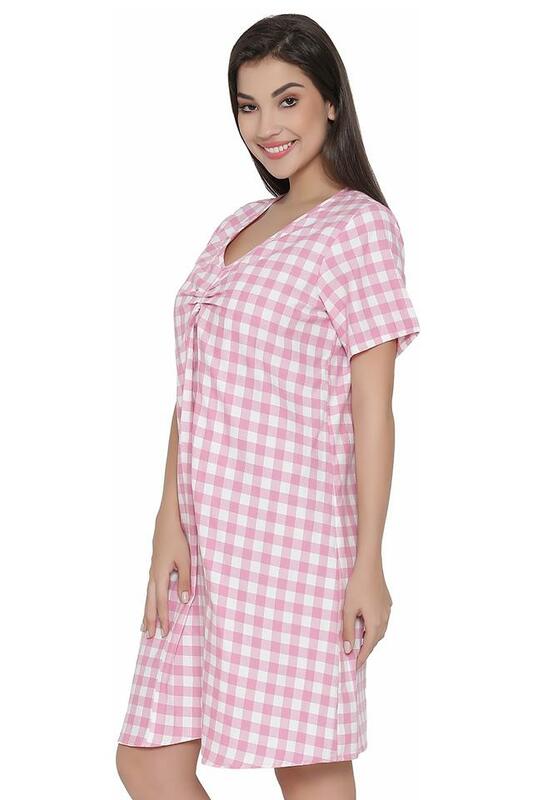 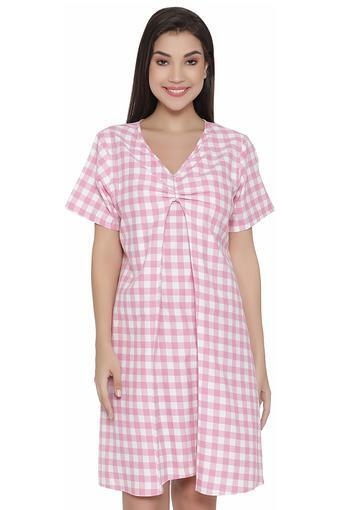 Made from good quality fabric, this night dress will keep you relaxed all night long, ensuring you a deep and sound sleep. 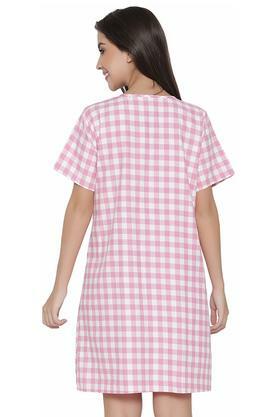 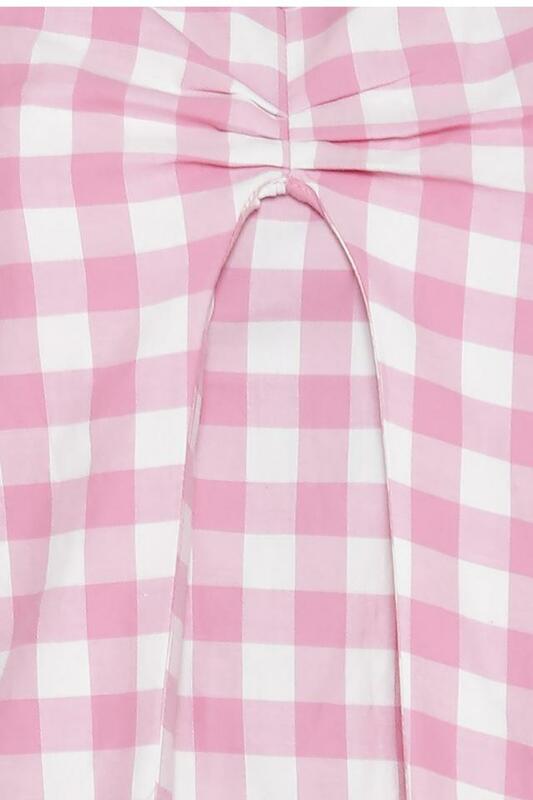 Slip into this supremely soft and simple night dress.